Taylors Eye Witness Hive Tools still available! | Taylors Eye Witness – Kitchen knives, knives and tools, pocket knives. Taylors Eye Witness Hive Tools are still available! 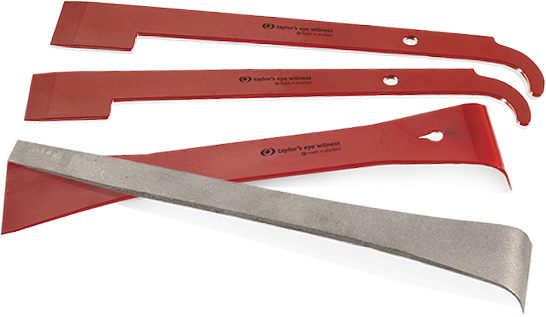 Following a customer request, beekeepers need not worry – Taylors Eye Witness Hive Tools are still available! The customer who called us asked “in that case why are they not on your web site?”…so here they are!